Van der Valk Hotel Sassenheim – Leiden is situated at the edge of the town of Sassenheim along the major A44 highway. Keukenhof is a 15 min drive by car or an 8km bike ride away. This hotel is the largest hotel in Sassenheim and has multiple Comfort rooms, Deluxe rooms and various suites available. 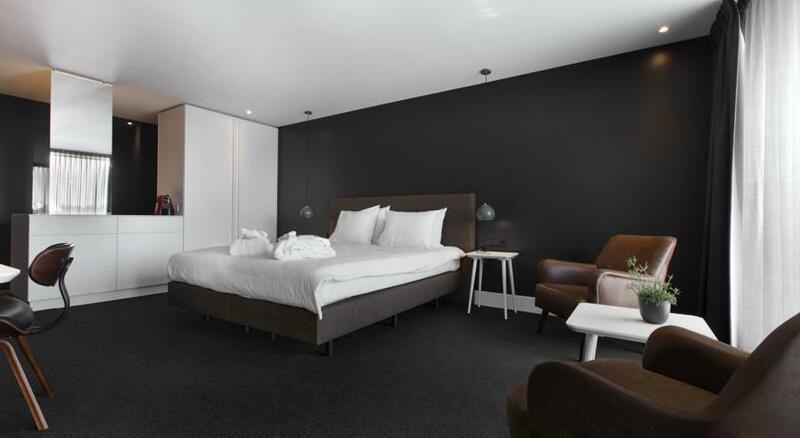 Van der Valk Hotel Sassenheim-Leiden offers air-conditioned rooms with cable TV and a work desk. There are also unique themed suites with luxurious bathroom facilities. The beach in Katwijk is only 15 min. away by car. The sights of Leiden, including the Hortus Botanicus and Naturalis, are less than a 10-minute drive from the hotel. The beach in Katwijk is only 15 min. away by car. You will find Jack’s Casino next to the hotel. The casino is spread over three floors and 1200m2 worth of gaming machines and entertainment. The hotel has got two restaurants: OZZO Oriental & Lounge has an extensive menu which includes sushi and sashimi dishes. The cozy and trendy Restaurant Nest has an á la carte section and a live cooking buffet. The hotel includes bike rental, an information corner and packed lunch service for guests who would like to explore the local area. At Van der Valk Hotel Sassenheim they speak Dutch and English. Make sure you book well in advance for the tulip season. This hotel can sell out quickly during the opening times of Keukenhof (end of March – to mid May). 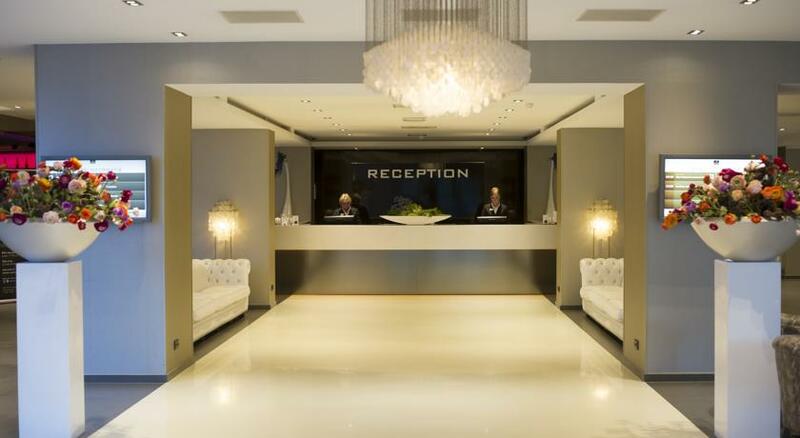 More information and photos about Van der Valk Hotel Sassenheim via booking.com. If you enjoyed this article, please join Tulips in Holland on Facebook, Twitter or Instagram. Never miss a flower update by signing up for our newsletter. And we would really love it if you can share this article by using the social media buttons below. Thank you for your support! Quick links: Tickets – Hotels – F.A.Q. Do you want to receive the weekly flower update? Sign up here.